This has to be on mine ! 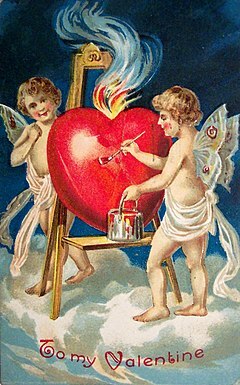 Tomorrow is Valentines Day.. the day for celebrating love! What songs should be playing on our playlist?